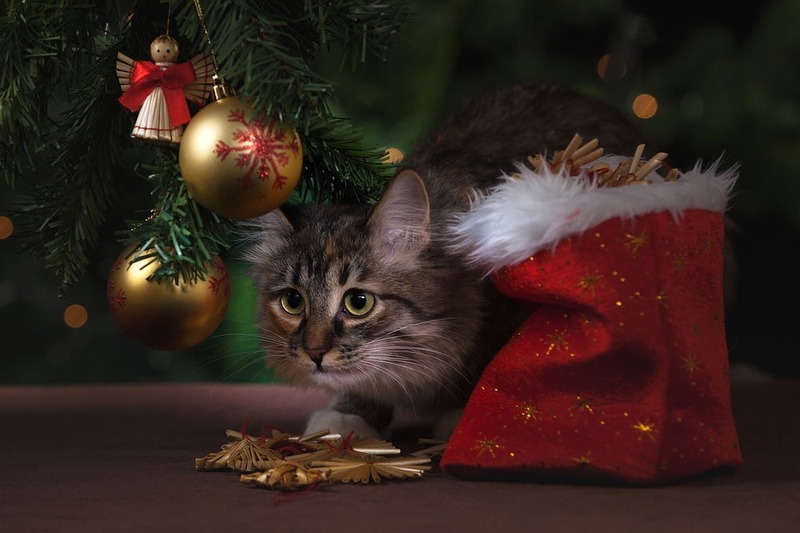 Your house is decorated and presents for family and friends are stacked around the Christmas tree but have you forgotten a a few unusual cat gifts for an important furry family member who has kept you company over the year? 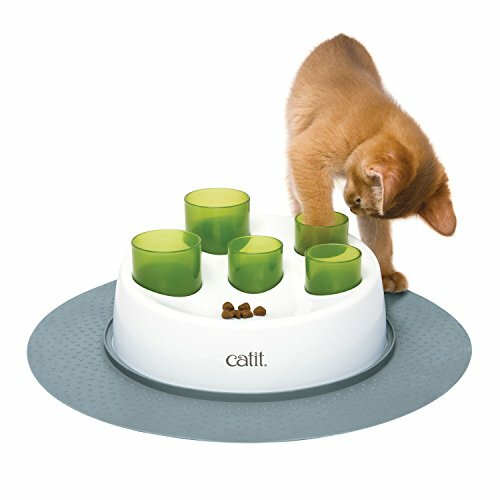 Here are some great cat gifts ideas which I am sure your pet will love you for! 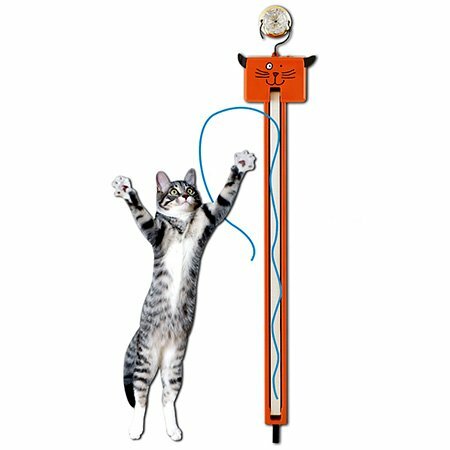 Your cat or kitten will have endless hours of fun playing with this interactive cat toy. Watch his feral instincts in play as he stalks and attacks the toy mouse sitting on top of a spring coil. As a bonus he also has a ball to chase within the base of the toy. 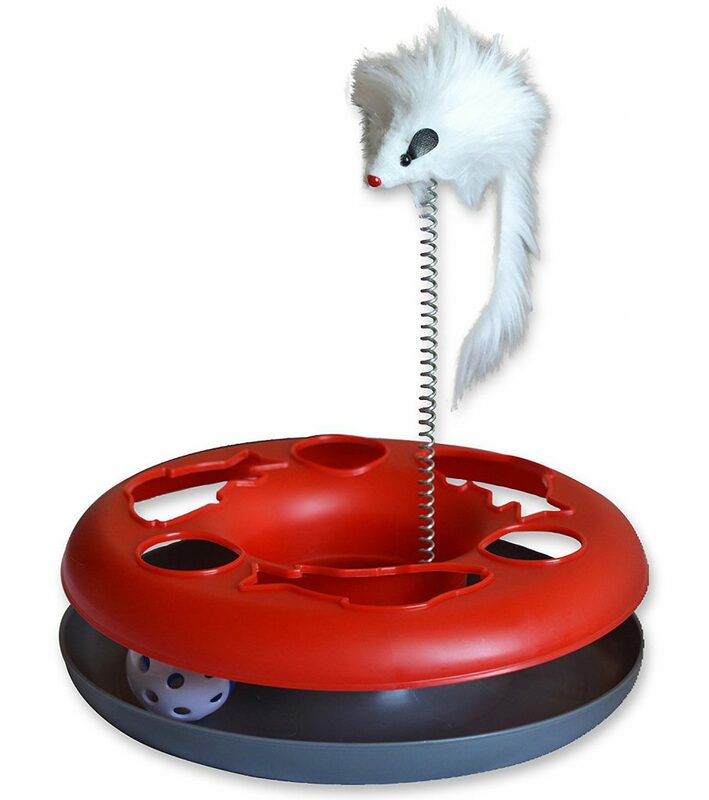 A specially durable toy that can withstand all that you cat can do to it! On special today for only $13.99! Check out the product details HERE. 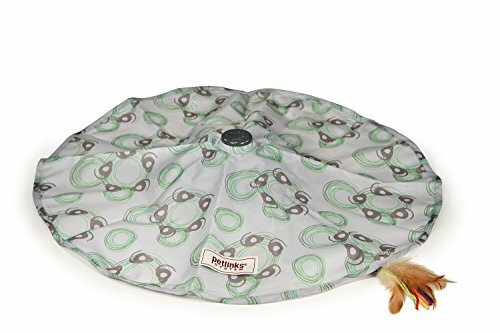 A great play toy option and hideaway for your furry friend! 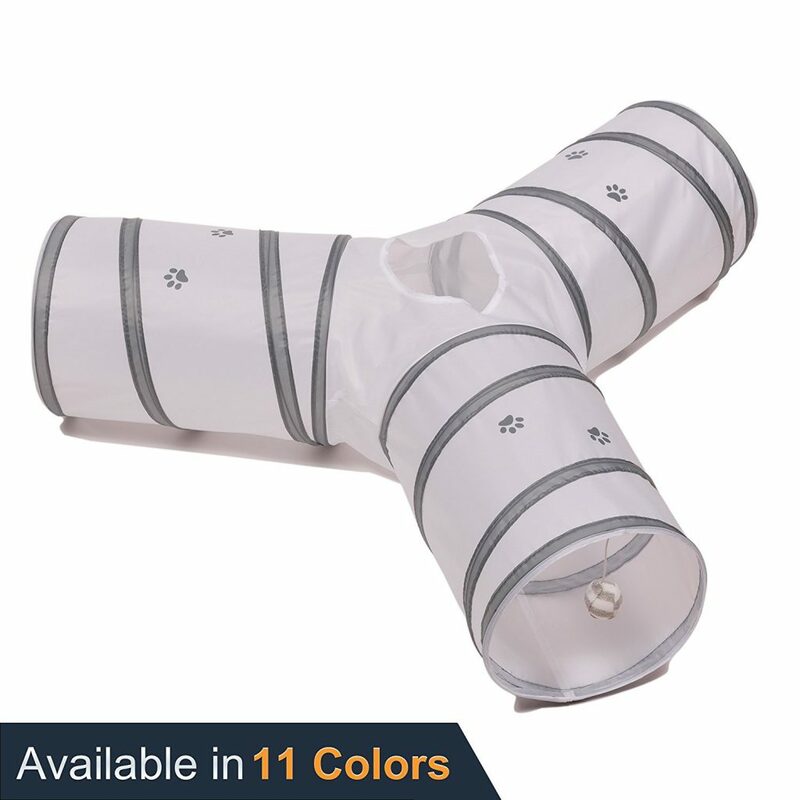 Your cat will love running in and out and through this 3 way tunnel system. A fantastic and fun exercise workout for him! Currently bargain priced at only $23.97! Check out the product details HERE. 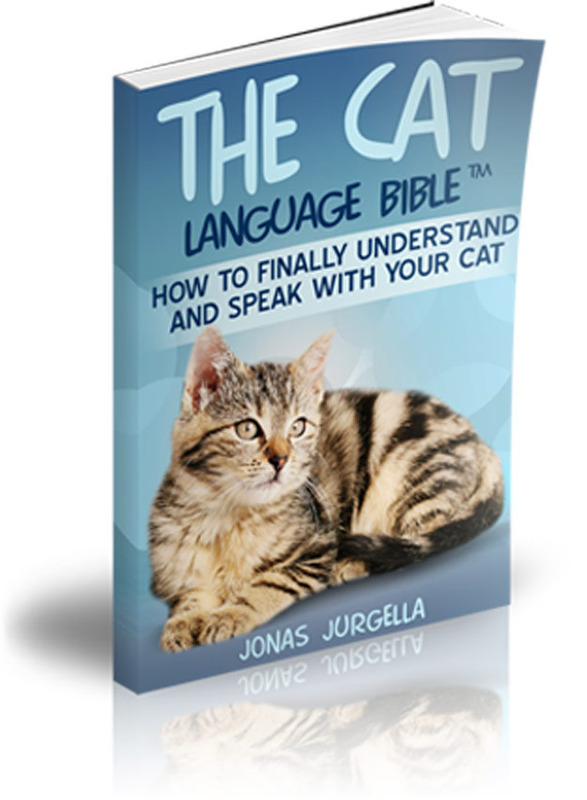 Spoil you cat this Christmas and let Santa leave a present for him under your Christmas tree! Very pleased that you liked the gift ideas mentioned in the article Richard. 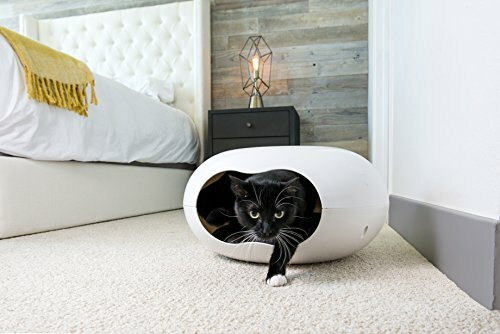 Yes I also like the cat bed cave and will be getting one soon to test it out on my feline companion. Thank you for those kind comments. You’re so right, kitty definitely deserves a gift for all the affection and the laughs she’s given me over the past year. 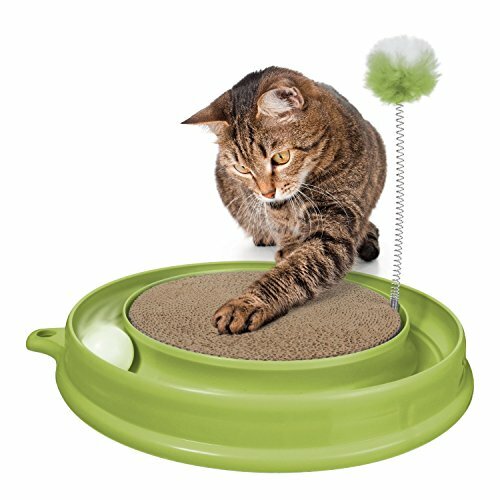 She’s not as playful as she used to be when she was younger, but I know that she’ll love the 2 in 1 Cat Scratcher Toy – she does like her scratch beam, but I’m sure this one will beat it, and who knows, maybe she’ll even play around a bit once she is done scratching. I really like your site and I’ll be back for more! I’ve been searching for some gift ideas, and looks like I stumbled upon the perfect post! This is a great read, thank you for sharing! Happy Holidays! I wasn’t sure what to get my cat. She is an itty-bitty little thing and prefers very small mice and things like that. 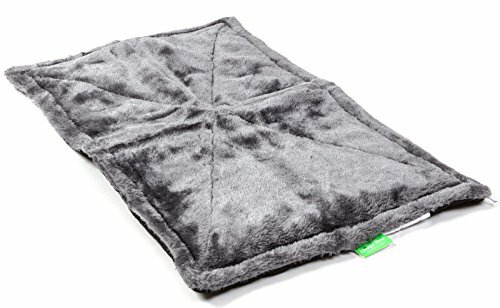 I love the warming blanket though. As you said, they find the warmest place in the house and for her that is buried under the bedcovers snuggled between the two pillows. I always find her there but I bet this blanket might get her out of there. I like the Mystery Motion Cat Toy but it might scare her. I know, most cats love that stuff but this girl had a rough beginning with her previous owner so I take special care to not scare or upset her. Even after four years with me, her instinct of fear takes over if I have made a loud noise or curse because 4-litre bottle of pop I was handling tipped and splattered all over the floor and wall. She ran like heck at the time and I didn’t see her for hours. I just leave her be. I know she’ll come to me. It breaks my heart that she is so scared because deep down she knows I will never ever hurt her. Thank you for that excellent feedback Wendy. We had a similar experience about odd places where cats snooze as my son’s kitten Lily used to sleep under our bed sheets at the foot of our bed! We were always worried she would suffocate there! As you say the self warming blanket might be your best bet! Yes some cats are very nervous creatures. 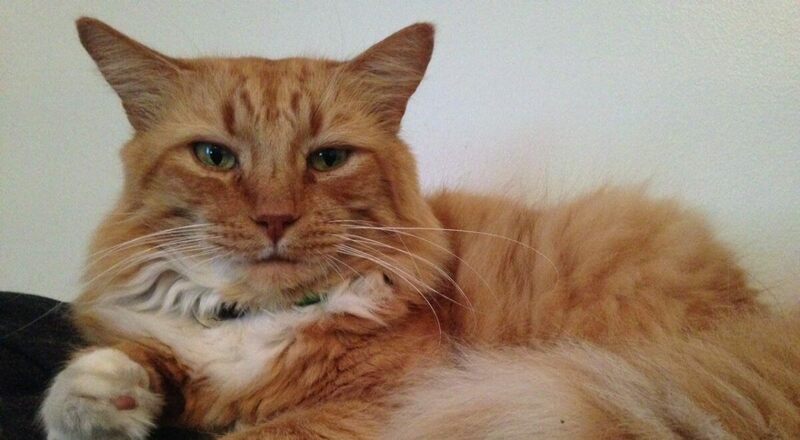 Our current ginger tomcat Oscar is one of these. Any loud noises and he is off! We all love our cats Wendy. They are great company for us. It must have been so much fun searching for unique and unusual cat gifts to show case here! You certainly found some great ones! My cat is always sneaking at my bed during the night due to dropping temperature. On my research on how to prevent my cat from hiding in my blankets, I found your website. the Cat Bed Cave is great hideout for my cat. Hi James. I am a crazy cat lady. My cats rule the house. I love all the toys you have showed here, the cat cave is really cute, but I would need a large one. My cats sleep together. Well put together website, great pictures and links. Good job. I love the 3 way tunnel! 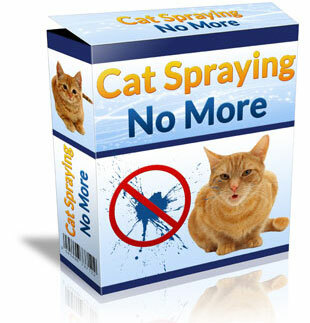 Most importantly, I know my cats will love it! They are always running behind my couch and bed, so I think this will be fun for them. These are all awesome gift ideas for my little furballs! Thanks for these great suggestions!